Rockschool's first ever Ukulele syllabus has been designed to provide access to the contemporary and classic repertoire for all aspiring music students. Duet arrangements are included for every piece and are designed to afford teachers the opportunity to run both one to one and ensemble lessons. 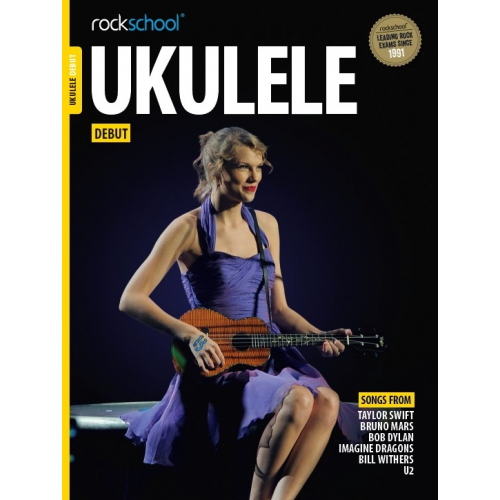 The same range of supporting tests and professional standard backing tracks that are available in all other Rockschool products are featured and the popularity of the repertoire speaks for itself.